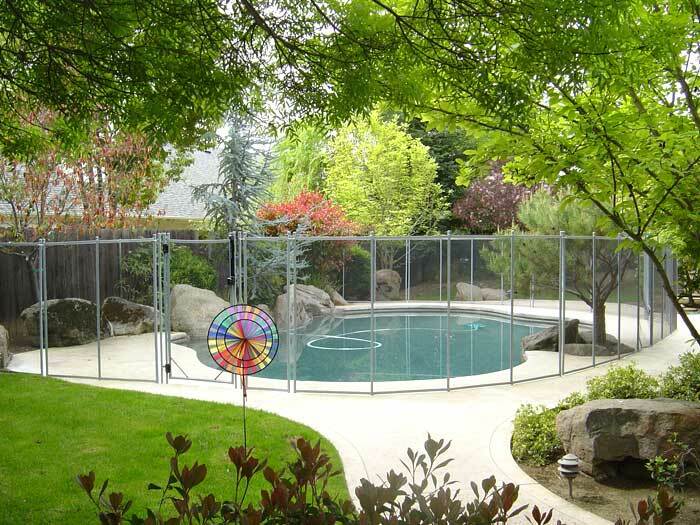 If you’re looking for the safest mesh pool fence that is also affordable, removable, durable and customizable, be glad you found Guardian. Our innovative and patented designs, highly skilled installers and excellent customer service is why Guardian has been the #1 choice in mesh pool fencing for over 20 years. Guardian‘s exclusive mesh fencing options include our No Holes fence, which does not require drilling, and our Premier Pool Fence Line with our patented Locking Deck Sleeve, which was the first mesh fence that complied with Los Angeles County building code*. Another feature exclusive only to Guardian is our climb-resistant, self-closing, self-latching pool gate. This is the safest pool gate in the industry — uniquely designed without a cross bar of any kind, making it as climb-resistant as our fence. 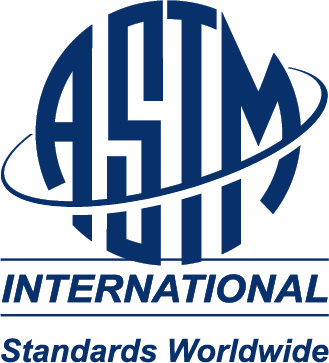 To ensure the highest quality, most of our products have been independently tested to meet the ASTM International quality and safety standards and are manufactured in-house, overseen directly by our CEO. Our dealers around the world have been educated and trained to expertly assist you. We want your installation experience to match the quality of our products which is why every dealer has undergone our intensive one week, hands-on training in our Los Angeles, CA based factory led directly by our CEO, Vice President and Head Installer. Here at Guardian, saving lives is our business. We will never stop progressing and raising the industry standard because it is our mission to bring you the strongest and safest mesh pool fence in the world. * Guardian’s Premier Mesh Pool Fence with Locking Deck Sleeves complies with California State, Los Angeles City and County Building Code. If you live outside of LA County and need a fence to satisfy regulatory agency requirements or new construction codes, please reference your local agencies and building departments to determine if we satisfy their required specifications. Guardian’s Premier Pool Fence is our strongest system. The World’s Safest Pool Fence. 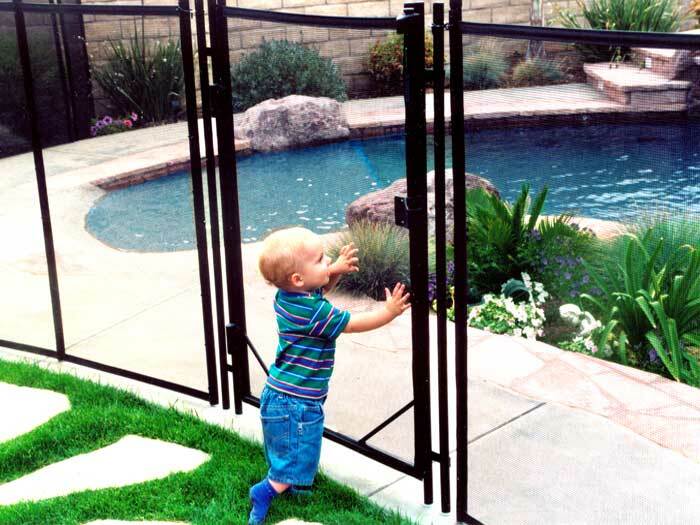 Child And Pet Safe With Self-Closing Pool Gate. Our No Holes Pool Fence provides a sturdy base. These bases can be filled with water. Requires no drilling and easy to install. Our specialized reinforced mesh that can withstand the scratching and jumping from a variety of pets. It’s removable and easy to store.